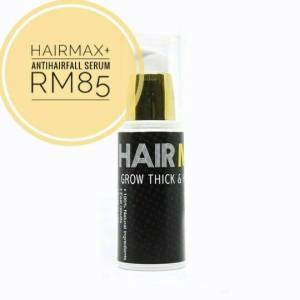 [Product Review] HairMax+ Revolutionary Hair Growth, Save Your Hair From Falling. I think no one, given the choice, would want to lose their hair. The emotional aspects of living with hair loss can be challenging. Discovery of hair loss is a stressful experience for both sexes, but substantially more distressing for women. Throughout the course of history attitudes towards baldness have been overwhelmingly negative. Living with baldness can be difficult in a culture that views hair as a sign of youth and good health. Why hair falling out? Does it cause bout emotions and feeling? 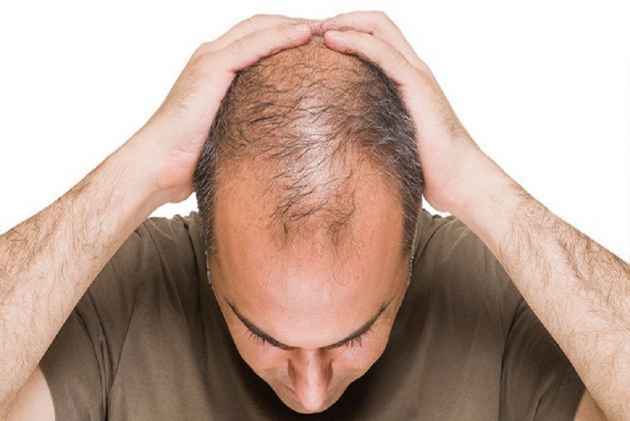 It's true that men are more likely to lose their hair compared to women, mostly due to male pattern baldness. 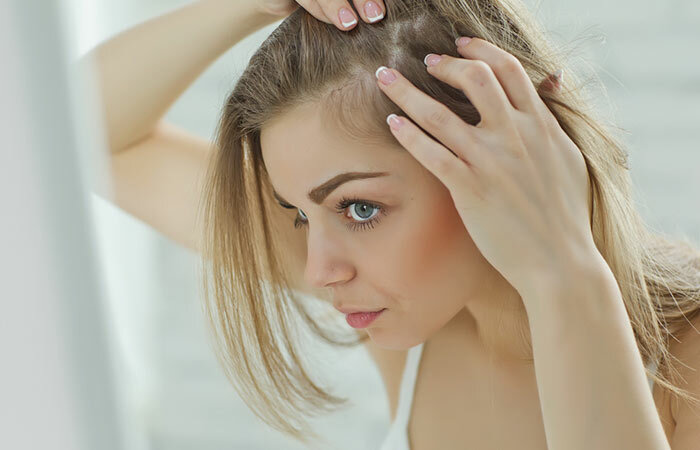 But thinning hair and hair loss are also common in women, and no less demoralizing. Reasons can range from the simple and temporary—a vitamin deficiency—to the more complex, like an underlying health condition. In many cases, there are ways to treat both male and female hair loss. If you facing hair fall problem, don't worry!! A saviour has arrived, introducing HAIRMAXPLUS+ a revolutionary of hair growth. 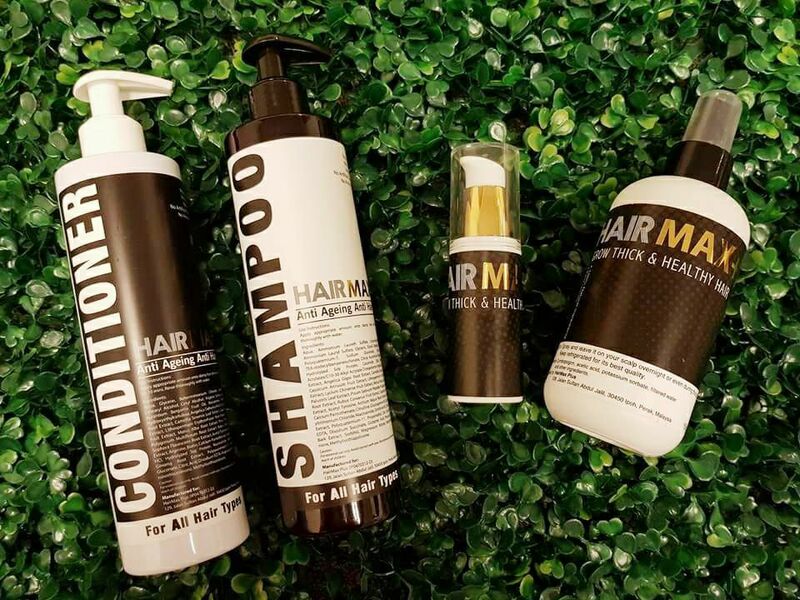 Just a brief history, HairMax+ was founded by Dato’ Foo Mei Yen and Sean Phan in December 2016. They were inspired to start a company that would provide its customers a simple-to-use and effective hair care solution at an affordable price. 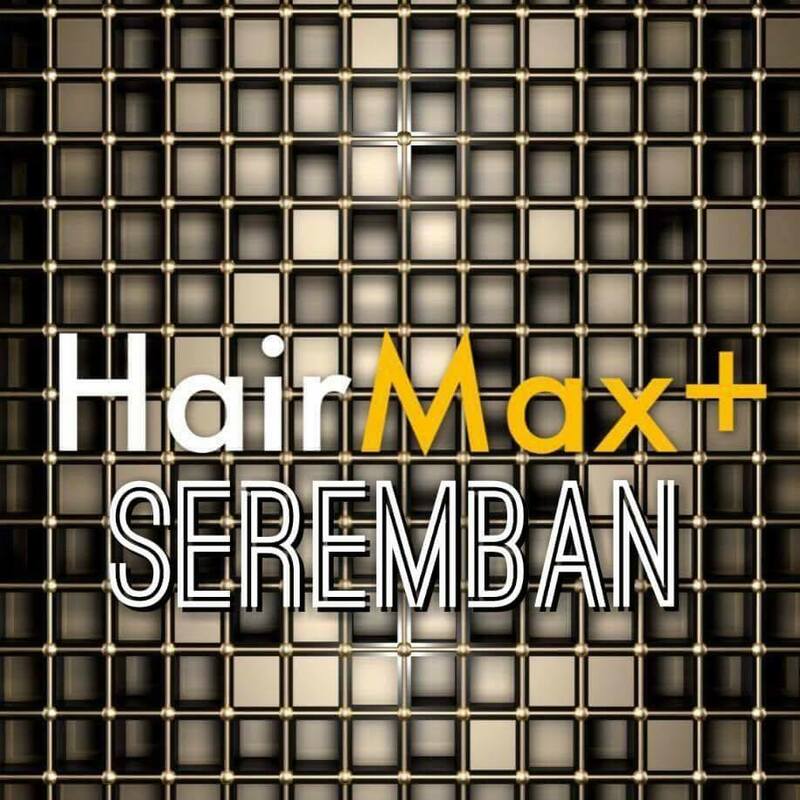 HairMax+ Malaysia has grown leaps and bounds ever since. The extraordinary results achieved by their customers is setting a new industry standard for others to follow. 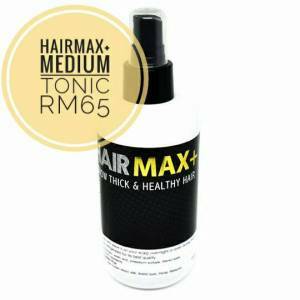 HairMax+ are made of natural ingredients! FREE from toxic, alcohol and parabens! Help to prevent hair loss and encourage new hair growth. Results can be seen within 2 to 3 weeks. 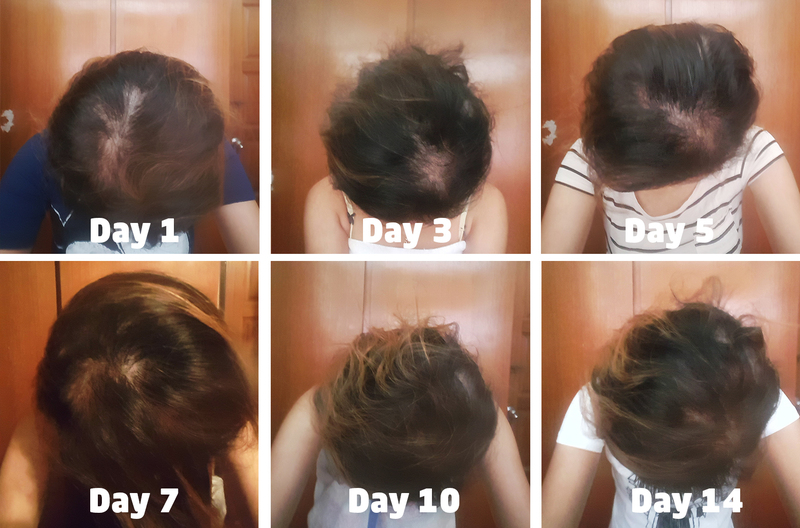 Check out the 14 days result by one of the HairMax+ user here. You can also visit their website or facebook for more customers' testimonial. For tonic you can apply by spraying on your scalp as often as you can. And serum apply once a day but in small amount. Because it is quite oily, one or two drop may enough. Tonic is recommended to keep in fridge to keep it fresh as no preservatives were added in it. 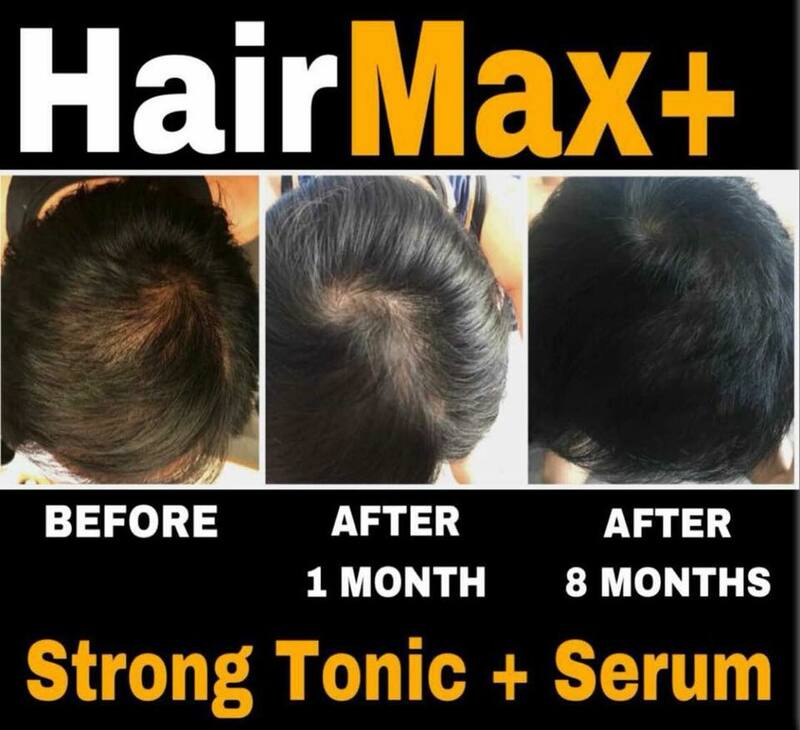 Check out HairMax+ Products' details and price below. Function: Helps in hair regrowth, used for thinning and baldness. 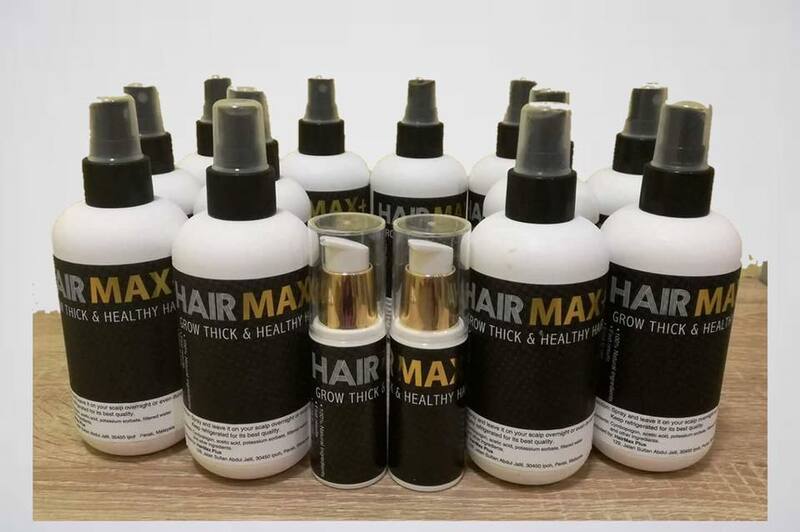 Function: Reduce hair fall by 90%, Block DHT hormone at scalp area, reactivate inactive hair follicles, accelerate hair growth, soften hair follicles, strengthen hair roots, used for thinning and baldness. Furthermore, more good news to all my readers here. 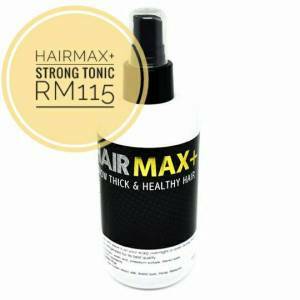 Wish to have HairMax+ as your saviour? Now you can get 10% off by key in my promo code ‘angietangerine10’ . 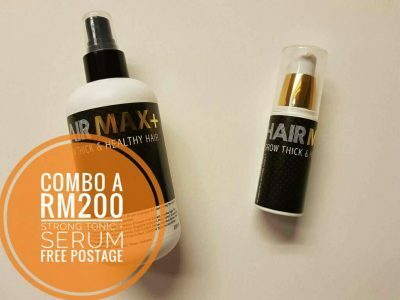 Promo only available if you make a purchase from ‘HairMax+ Seremban’ Facebook page or WhatsApp number 012-3649931 for quick purchase. What are you waiting for? Don't forget the promo code.